My dog has been on a grain-free diet for several months. 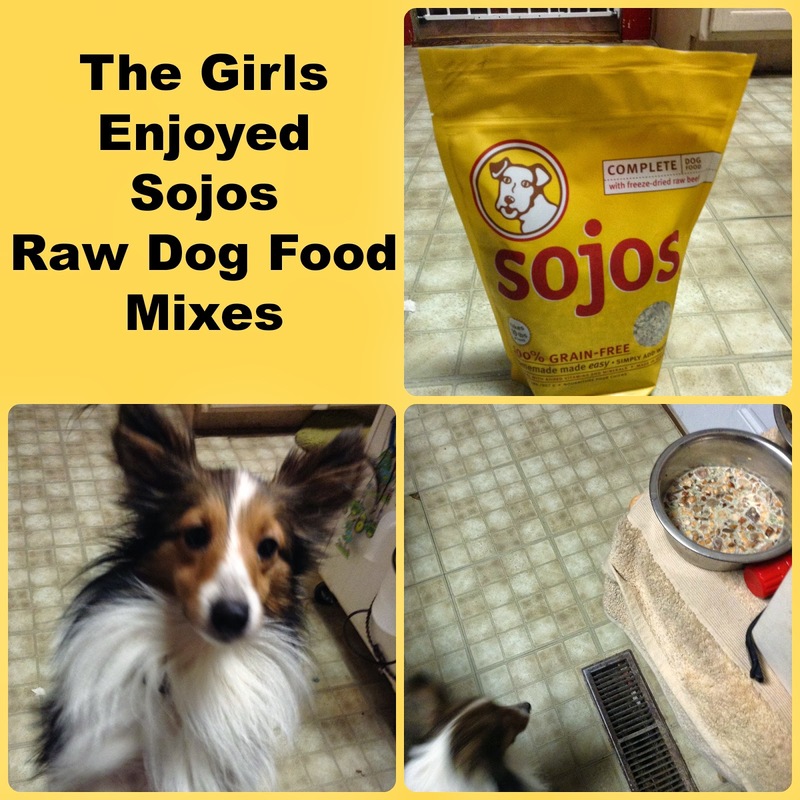 I have been thinking about switching her to a raw diet and would love to try the Sojos grain-free dog food mix for her. Oh, they'd go crazy for the good dog® chicken pot pie dog treats. I'm interested in the big dog biscuits & gravy dog treats. I really think my dog would like them a lot. thank you. 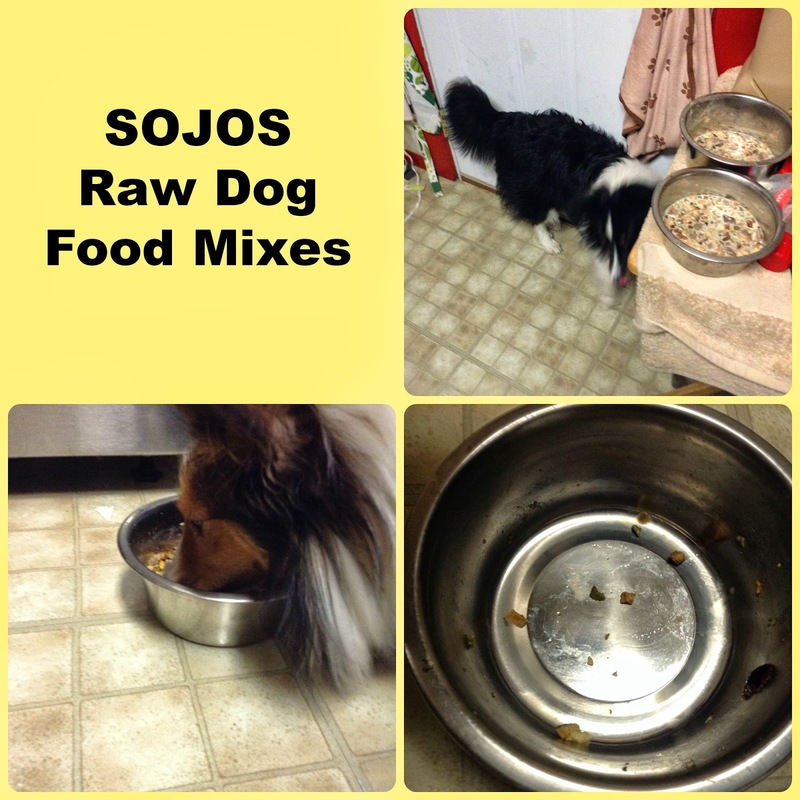 I think they would like sojos beef complete dog food. The big dog beef stew dog treats. My canine is interested in the beef complete food. 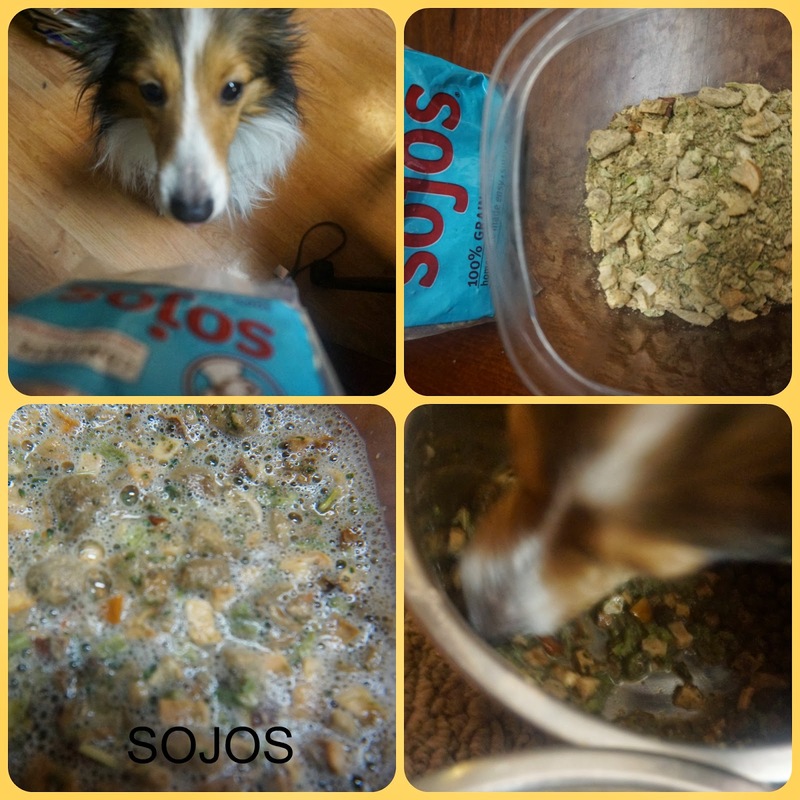 The sojos grain-free dog food mix looks great. I am very concerned about fillers in dog food. I want my dogs to be healthy and eat nutritious food! My dogs go crazy for peanut butter so I'm very interested in the peanut butter and honey treats but most of all I'm interested in the complete dog foods like you tried, I have one boy who has a lot of sensitivities and I've recently friend another brand of food like this and he's doing well on it and I've heard so many great things about sojos and would absolutely love to try it with my shelties. Thanks for the chance to win. Loves seeing the pics of your shelties enjoying their food! I think my dogs would love the good dog® chicken pot pie dog treats. I bet my dog would like the biscuits and gravy treats. I like sojos bacon cheddar dog treats.